Save up to 20% each and every day! Enjoy substantial discounts when you buy sheet music online at MusicTime.ca – Canada's only comprehensive online print sheet music retailer that stocks your product here in Canada. There is no need to place an order and wait weeks for your order to arrive. Order today and have the items you need in your hands the NEXT DAY! If we don't happen to have the item you require in stock, we order direct from the publishers every day, so your wait time is minimal. MusicTime.ca offers you more for less....More publishers than any other online retailer in Canada with a 20% discount each and every day! Whether you are a professional or amateur musician, music teacher, school, choir, hobbyist or even a small retailer or studio, MusicTime.ca is your one-stop shop for music accessories/gift ware, print music (method and songbooks), instructional DVD's and even some instruments. Also, every order over $100 net comes with FREE SHIPPING! A vast catalogue, 20% discount, free shipping and the ability to receive your order the next day.....what more could you ask for? Shop now and save on print sheet music, piano methods, band methods, band/choral/orchestra arrangements, instructional DVDs, personality collections, guitar tab collections, PVC/PVGs (Piano, Vocal, Guitar Chords), instruments, music accessories and gifts for music lovers – we have it all! 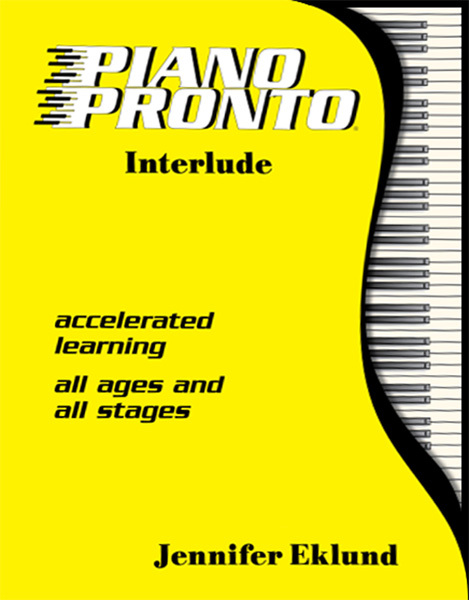 Our broad selection of sheet music for sale includes piano sheet music, guitar sheet music, band sheet music, choral/vocal sheet music, orchestra sheet music and more. MusicTime.ca is a Canadian company (located in southern Ontario), which means our products are priced in Canadian dollars and ship quickly and affordably to every province and territory. REMEMBER, if you purchase from websites outside of Canada, you will have to pay more in shipping PLUS duty costs as it has to cross the border. So the price you end up paying, will be much more than what you initially thought. With MusicTime.ca, you can avoid both of these costly additions! CHORAL ORDERS - ALL CHORAL ITEMS ARE DEEMED SPECIAL ORDERS AND MUST BE ORDERED IN SPECIFICALLY FOR YOU (usual wait time is 3-4 weeks). If you ordered choral sheet music, as per our company policy, which adheres to the publishers policies, you must order a minimum of 5 copies per title. Orders with less than 5 copies will be automatically omitted from your order. Just a reminder that it is ILLEGAL to photocopy print music! Why shop anywhere else and pay more? 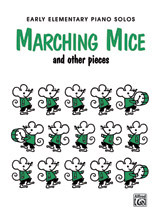 Our entire stock of print sheet music and other products is always marked 20% off! With MusicTime.ca, you save by purchasing music from multiple publishers in one convenient place! Buy what you need, when you need it. With our extensive collection, you'll likely find everything you're looking for. If by chance we don't have a sheet music title, we'll get it for you! Buy sheet music now or contact us for more information. Please note - At this time our online tax calculator is not working properly, so your final payment amount will be adjusted accordingly to your provincial tax% when the order is processed within our invoicing system. We are currently working on the issue and hope to have it rectified as soon as possible. We apologize for any inconvenience this may cause.